I worked in the motor industry in administration and customer service. That’s a hard one. I have so many to choose from. Our home was always filled with music, books and board games. Dad used to read to us every night and we used to sing with Mum while we washed the dinner dishes (no TV or dishwashers back then, lol). On Sundays, we barbequed at my aunt’s house where we played music and had a sing-along. Dad and his twin brother played harmonicas, my cousin played the piano, I played the recorder and the rest of us played the fool. Fly Away Peta is the story of Jaime and Peta; lovers separated by time, distance and a little interference. They’re brought together again ten years on when Peta’s daughter is kidnapped. There is so much they need to sort through, including finding Bella and healing the emotional wounds inflicted on them by the nasty Paul Price, before they can find happiness. Peta is reluctant to trust Jaime again even though she’s never stopped loving him. He left once before without a fight, what’s to stop him leaving again? Jaime has to make a big decision. Does he stay or let her fly away again? 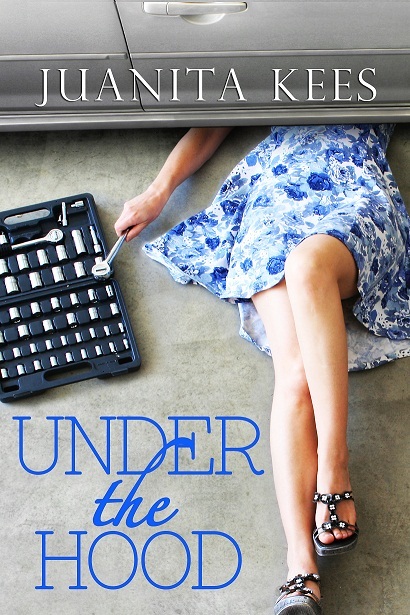 I’ve recently finished my favourite manuscript, Under The Hood, which will be published by Escape Publishing in March. This is a fast-paced, energetic tale of a woman determined to fulfill a dream even when it puts her in constant danger. When Scott Devin buys a struggling car dealership in a semi-rural area in Western Australia, the last person he expects to see in charge is a stilletto-wearing, mini-skirted foreperson. Exactly the distraction a struggling, male-dominated workshop doesn’t need! But there’s more to TJ Stevens than meets the eye. TJ Stevens has two major goals in life: to preserve her grandfather’s heritage and protect the program – and she’ll go to any lengths to do it. Scott Devin’s presence is a threat to everything she’s worked hard to achieve, so keeping him at arms- length shouldn’t be a problem…or will it? Totally unpredictable! I start with checking my emails, followed by a little Facebook before I knuckle down to editing or writing. The emails and Facebook can send me scuttling off in all difference directions over the web before I have to reign myself in and log out. I’m a terrible procrastinator. Ten years into the future when my kids have kids and I get the chance to say ‘Remember when I told you the same thing?’ and ‘I told you so’. A robotic housekeeper to iron, cook and clean for me. I don’t like housework at all. I’d much rather be writing. 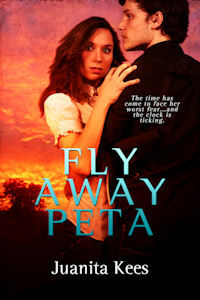 To win a copy of Juanita’s book, Fly Away Peta, please leave a comment! 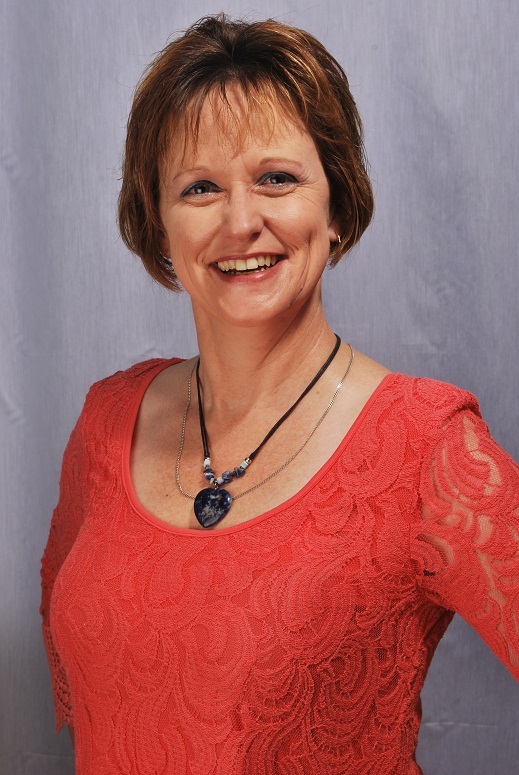 Visit Juanita online at her website, blog, facebook, and twitter. Buy Fly Away Peta here.